Chronic dry eye is a dry eye condition that persists for a long time or is constantly recurring. Because chronic dry eye occurs over a long period of time and is experienced regardless of environment or activities, it often has an underlying cause that can be difficult to identify. In contrast, the cause of acute episodes of dry eye often is easily identifiable (extensive air travel or spending long hours in front of a computer, for example). Other terms used to describe chronic dry eye include dry eye syndrome, dry eye disease, and ocular surface disease. Chronic dry eye is common. 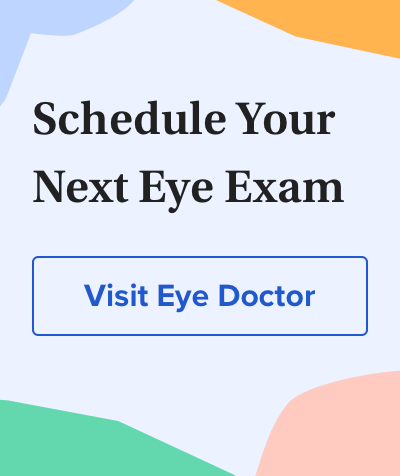 According to data gathered from 75,000 participants in the 2013 National Health and Wellness Survey, more than 16 million Americans age 18 and older have been diagnosed with dry eye syndrome (6.8 percent of US adult population). And it's likely that many more people have chronic dry eye but have not seen an eye doctor and been diagnosed with the condition. The prevalence of dry eye syndrome increases with age and affects more women than men. Chronic dry eye symptoms include burning, stinging, grittiness, blurry vision that may come and go, a feeling of something in your eyes, and eye pain. Dry eye syndrome also can produce irritation that makes your eyes occasionally get watery. Unfortunately, these episodes of watery eyes don't resolve the underlying chronic dry eye condition. Prevalence of diagnosed dry eye disease in the United States among adults aged 18 years and older. <em>American Journal of Ophthalmology</em>. October 2017.